No thinker has had a more profound influence on western civilisation than Aristotle. Whether we realise it or not, his work has been one of the main props of our culture for over two thousand years. Underlying all of it is a conviction that system and order can be found to govern everything, even human conduct. In the Ethics and Politics Aristotle examines what is the best kind of life, and what is the best kind of society for making this possible. What is life? How should we live it? And why are difficult books so much easier to digest on audio than in print? Ever since I heard Jim Norton reading Ulysses and John Rowe transforming Proust’s impenetrable prose into a novel I wish I’d read years ago, I now recommend everyone who has struggled unsuccessfully with Paradise Lost or A Brief History of Time to get the audio version instead. Even so, there were passages in the Griffith brothers’ admirably digestible guide to the often wacky belief systems of some of those pre-Socratic thinkers, cynics, sceptics, Epicureans et al that I had to rewind a few times. There’s Heraclitus, for instance, who advised that sexual pleasures should be confined to winter and believed that everything was composed of and reverted to fire. The eightfold division of the soul upheld by the Stoics also took a bit of unravelling, but it was worth it if only to appreciate that Stoicism originally meant a great deal more than grin and bear it. 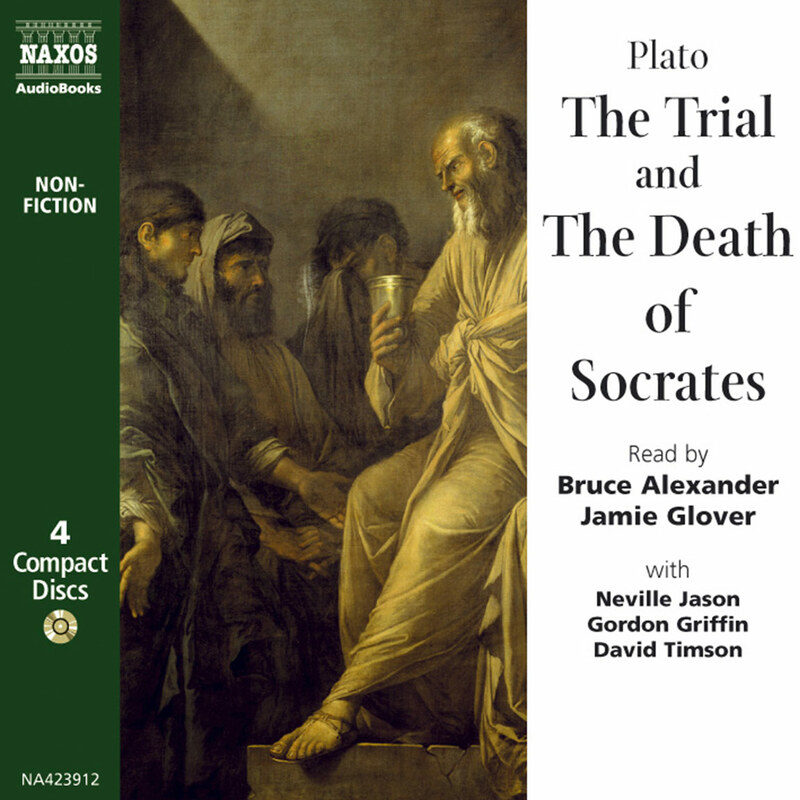 Having several readers brings the Platonic dialogues to life, and I defy anyone not to be moved by Socrates’ cool, courageous speech to the Athenian jury which has just condemned him to death for impiety. We may have über-technology, the internet, DNA and The Moral Maze, but the ethical beliefs and clear-headedness of those legendary first thinktanks – Plato’s Academy, Aristotle’s Lyceum, Zeno’s Stoa and the Garden of Epicurus – still have a lot to teach us. 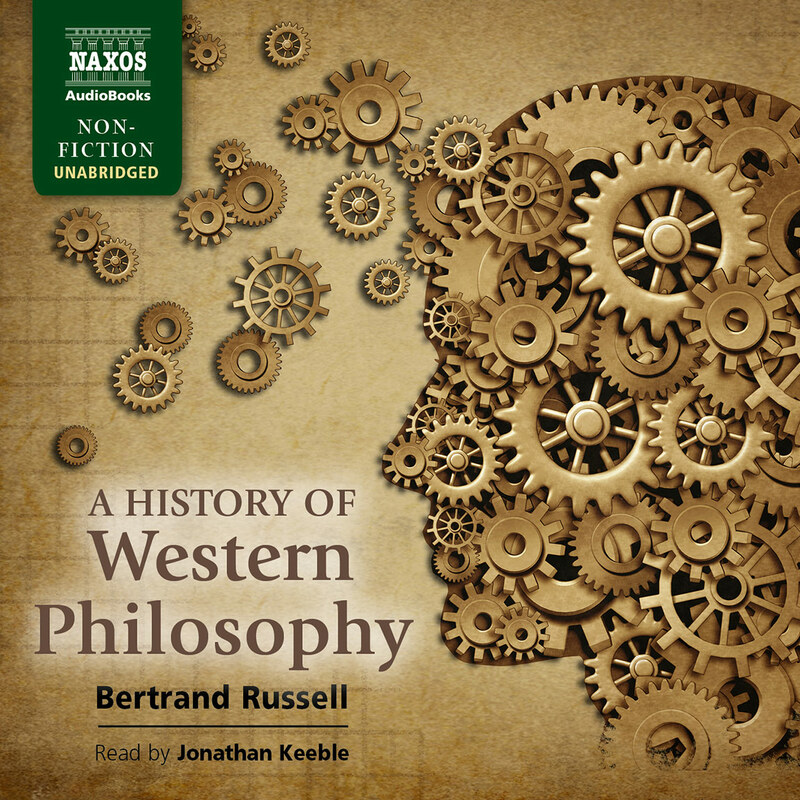 It is impossible to imagine what the history of western philosophy might have been without Plato and Aristotle. For more than two thousand years the two of them have dominated the philosophical landscape. 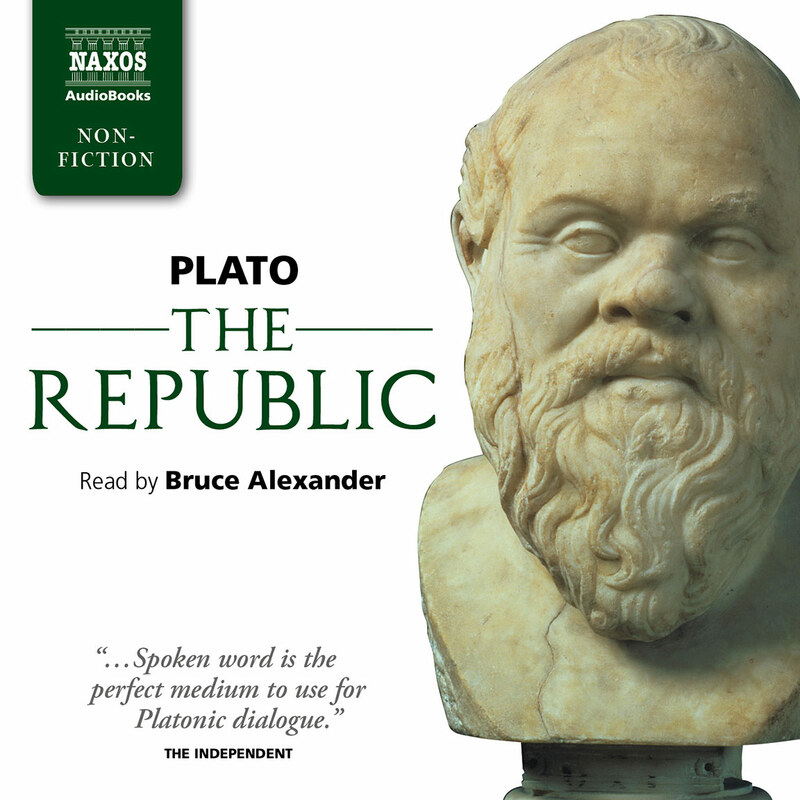 They make a perfect pair – Plato utopian, mystical, idealistic, Aristotle utilitarian, practical, realistic. So strong is the contrast that it is sometimes assumed that Aristotle rejected all that his master had taught him; one ancient writer described him as an ungrateful foal who had kicked his mother. This is an unfair analogy. Aristotle did make fundamental criticisms of Plato’s philosophy, and the two viewed the world in strikingly different ways. 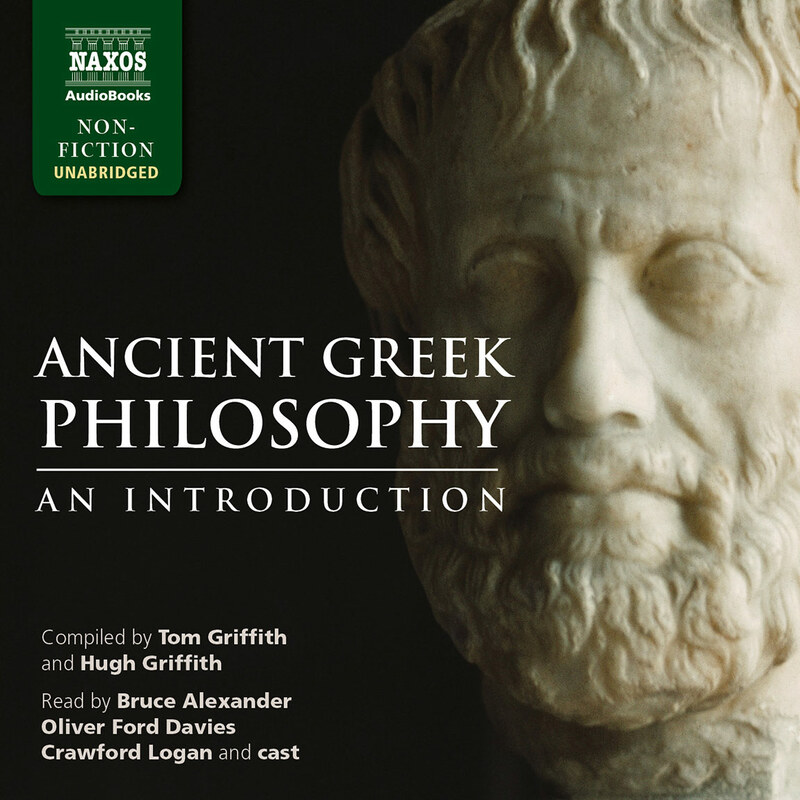 Yet the work of Aristotle takes Plato as its essential starting-point, and his aim is more often to modify a given theory than to annihilate it. To summarise the work of Aristotle is almost impossible; the scope of his interests is too vast. He was a master of abstract reasoning, whose treatises on logic provided the world with its first systematic analysis of how formal argument works. 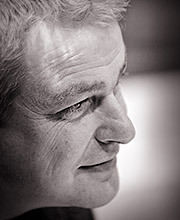 Yet he was also an observer and collector, with a passion for classifying and ordering his materials. He studied the structure, anatomy and physiology of plants and animals. He inspired or cajoled his students to collect information on the different constitutions of Greek states (158 of them, now lost) and on the history of drama. He assembled a great library of manuscripts and maps, together with a museum of objects to illustrate his lectures on natural history. The papers of Aristotle which passed at his death to Theophrastus, his successor at the Lyceum, included writings on botany, zoology, biology, psychology, chemistry, meteorology, astronomy, cosmology, constitutional history and the history of sport. 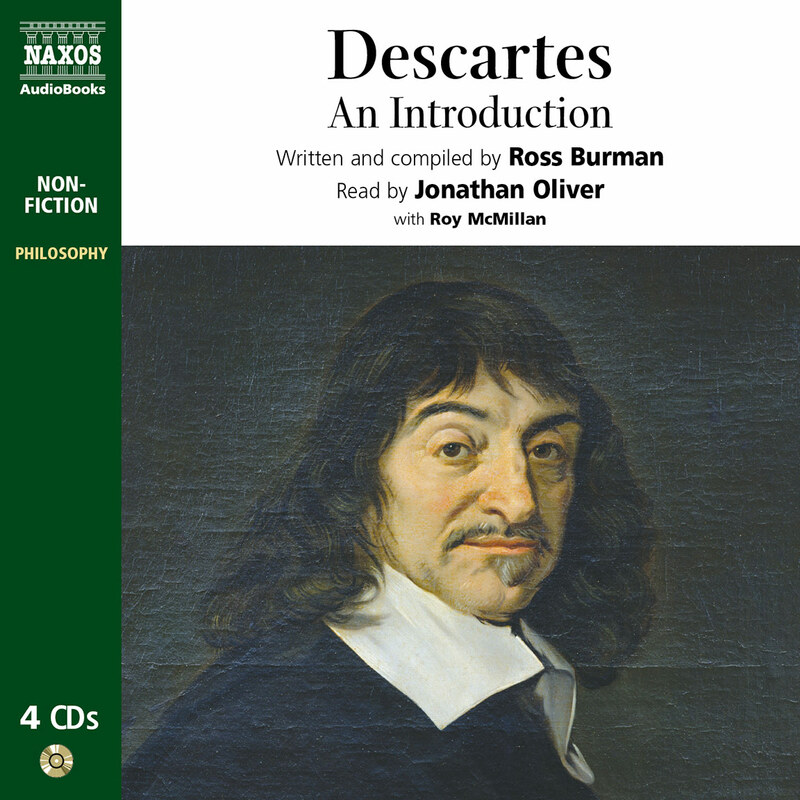 These are quite apart from the philosophical works for which he is now most renowned, which deal with logic, metaphysics, epistemology, ethics, political theory and so on. There seem to have been no limits to Aristotle’s desire to know. We can only marvel at his combination of curiosity, intelligence and sheer energy. If there was one discipline that received rather less than its due from Aristotle, this was mathematics. Plato, like Pythagoras before him, had been convinced that the key to the world’s design lay in numbers, a view which was ultimately confirmed by the great scientific discoveries of Galileo, Kepler, Newton and their successors. Modern physics could not exist without mathematical equations. But the physics and the astronomy of Aristotle derived from everyday assumptions rather than precise measurement, and in the course of time this led to unfortunate results. In the Middle Ages the pre-eminence of Aristotle was not to be questioned; many Christian thinkers followed the example of Aquinas and referred to him simply as ‘the philosopher’, as though there were no others. What he had written about the motion of bodies or the structure of the solar system was taken as conclusive, and to disagree with it – as Galileo did – was close to blasphemy. By a false association, his modern reputation has been partially tainted, as if the resistance of the Church to the progress of knowledge meant that Aristotle himself was some kind of enemy to science. In reality, the exact opposite was the case. Aristotle’s theoretical speculations were always firmly grounded in how things actually work. Any conclusions he came to were compared with the facts, as they appeared to him, as well as popular opinion and common sense. This is in marked contrast to Plato, whose deductions led him to construct a philosophical world that was far removed from ordinary experience. Aristotle’s search to discover system and organisation at the heart of things was not a love of neatness. The real end of all his questioning was deep and comprehensive understanding. Nowhere is this more powerfully demonstrated than in his treatment of moral and political affairs. If modern science has inevitably left the ancient Greeks far behind, modern behaviour has not. At times, certainly, the context of Aristotle’s thought will appear alien. We do not any longer live in small self-governing city-states where women are excluded from all communal decisions and ordinary citizens own slaves. But the basic questions of human conduct, both for individuals and societies, remain largely unchanged; and no one has ever illuminated these more precisely, or more constructively, than Aristotle. Aristotle was born in 384 BC at Stagira, a small town in northern Greece. His father Nicomachus was a doctor who spent some years as personal physician to the king of Macedonia. At the age of 17 Aristotle went to Athens, which of all Greek cities had most to offer a young man in search of an education. Apart from the usual teachers of rhetoric and philosophy, there was Plato’s Academy, a gathering of like-minded intellectuals drawn from all over the Greek world. Here Aristotle remained for the next 20 years, teaching in the Academy until the death of Plato in 347; he then left and went to live at Assos, near Troy (part of the great swathe of Greek cities that stretched along the west coast of what is now Turkey). 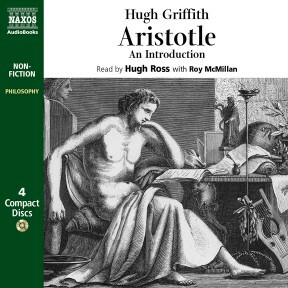 In 342 Aristotle went back to the court of Macedonia, where he had spent part of his childhood, having made the surprising choice to act as personal tutor to Alexander, the son of King Philip II of Macedonia. This was not, one might think, a suitable task for the greatest intellect in the world at that time, but Aristotle seems to have been influenced by the famous dictum of his teacher Plato, that there would never be good government until philosophers were kings or kings were philosophers. His pupil duly became king, but it is hard to see the extraordinary dynamism of Alexander the Great as owing much to any ideas he may have picked up from Aristotle. In 335 BC Aristotle reasserted his position as the most influential thinker in the Greek world by returning to Athens and setting up his own school. He called it the Lyceum, and spent 12 years there directing a wide range of studies and research, until he was driven from Athens in 323 (the year of Alexander’s death) by a threat of prosecution during one of the city’s recurrent bouts of anti-Macedonian feeling. 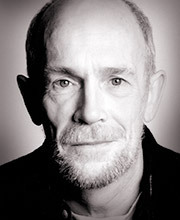 He died the following year in the city of Khalkis, aged 62.